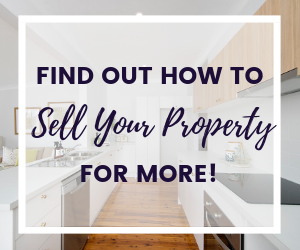 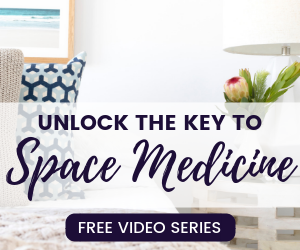 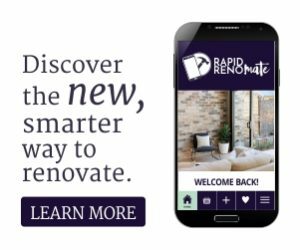 Now I am certainly not one to shy away from a good chat, so when Sky News Real Estate asked me to come on and talk about the Australian Home Staging Industry I jumped at the chance to spread the word. 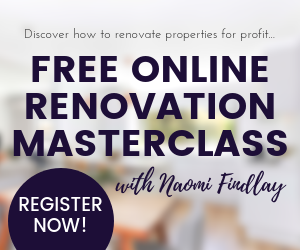 Stylist extraordinaire Naomi Findlay on how to turn your talent into a career through her International Institute of Home Staging. 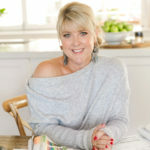 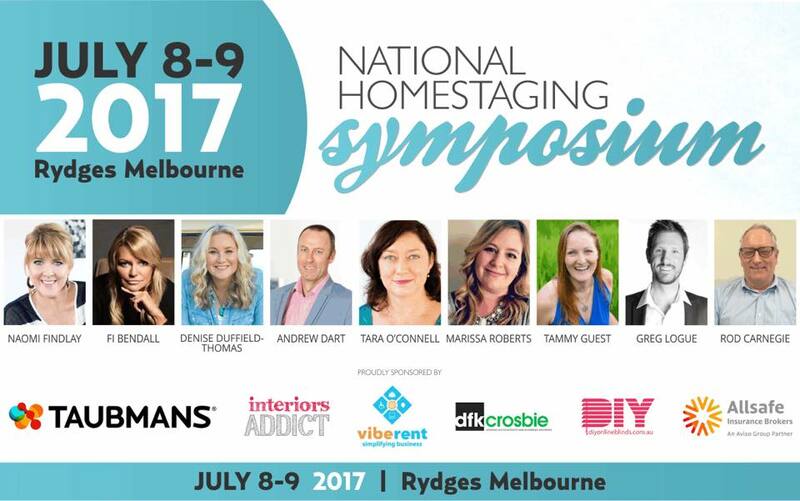 Since the interview we have been flooded with people wanting to know more about the Australian Home Staging Symposium. 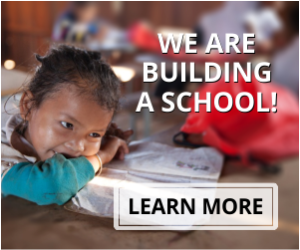 Click below to check it out, as well as the amazing Scholarships on offer!